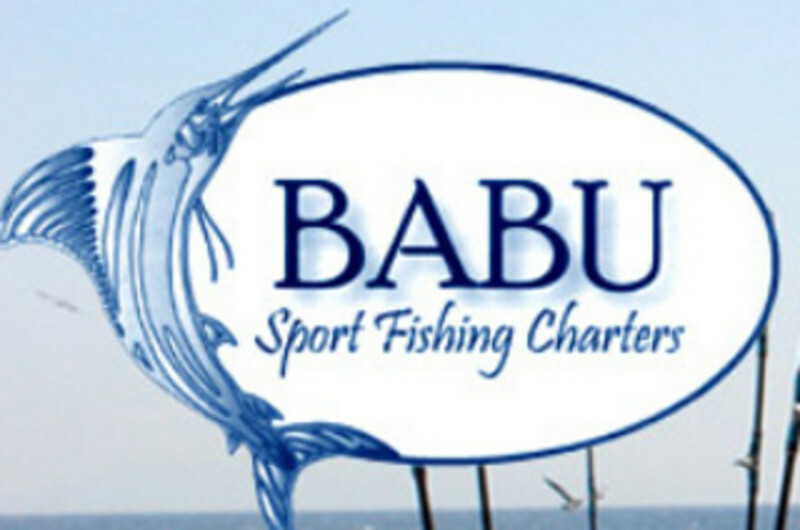 Home: Explore: Sports & Outdoors: Babu Sport Fishing Charters, Inc. Fishing and cruising aboard a 26' or 19'center console catamaran. We offer bay and ocean fishing for everything from striped bass, summer flounder and seabass to tuna and shark. All equipment, bait, and licenses are included for up to six people on the 26 footer, and 2 people on the 19 footer. The 26' is for chartering trips, and the 19' is for guided trips for expert anglers in shallow waters.